I didn’t intend to make this list, but there’s so much good bookish stuff out there this year that I couldn’t help myself. I present to you my wish list (and maybe yours), or even ideas to give friends who read and write! These magical little bookmarks are invaluable for not only marking your place but prepping for book club (or blog post writing). Mark not only your page, but the exact line you want to remember. Take it from a convert: once you try them you can’t go back to your old bookmarking ways. A lot of book lovers don't like folding down pages, so, what better way to stop that then getting a page marker. I have seen so many recently to old fashioned ones to personalised ones, to custom art ones. I love my book marks and use them in multiple books. Screen Grab taken from Etsy.com. Bookmarks may very depending on what listed at time of viewing. For the pencil geek in your life, give them the best pencil they’ll ever use. Start with a mixed set, or go for a box of the crowd-pleasing Pearls. Don’t forget the sharpener! Lamy makes high-quality pens at an affordable price. The Safari (most popular) and Vista (what I have) are good options for those new to the world of fountain pens. My favourite place to go for stationary is Paperchase. From cute little post cards to writing sets and things that you really don't need but want anyway. I once spent £50.00 on various writing sets, notebooks and pens/pencils. Screen grab taken from paperchase.com products are subject to change. I love cute little prints that you can put up on your desk and be inspired by. I recently bought one from Jemma of Dorkface and honestly, it's the most beautiful thing ever! She also has other prints along with jewellery, canvases and stickers. Book subscription boxes are all the range right now, and honestly, I'm jealous of everyone that gets them. I would absolutely love them! 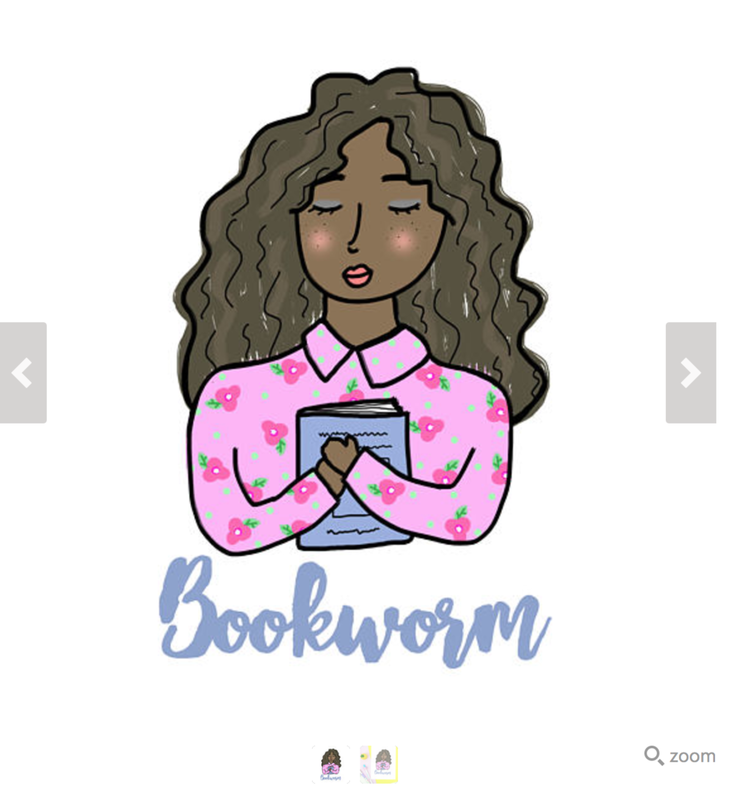 Some of my favourites are; Owlcrate, Indie Book Connect and Shelflove Crate. What would you want as a gift? Let me know in the comments! ps. Any link with * is an affiliate link.